. White River Gravel Bar IPA, White River Brewing Co.
Clocking in at a low ABV (6 percent) for an IPA, Gravel Bar from White River Brewing Company is a solid option for when you want to taste some hops but don’t want to be overwhelmed. 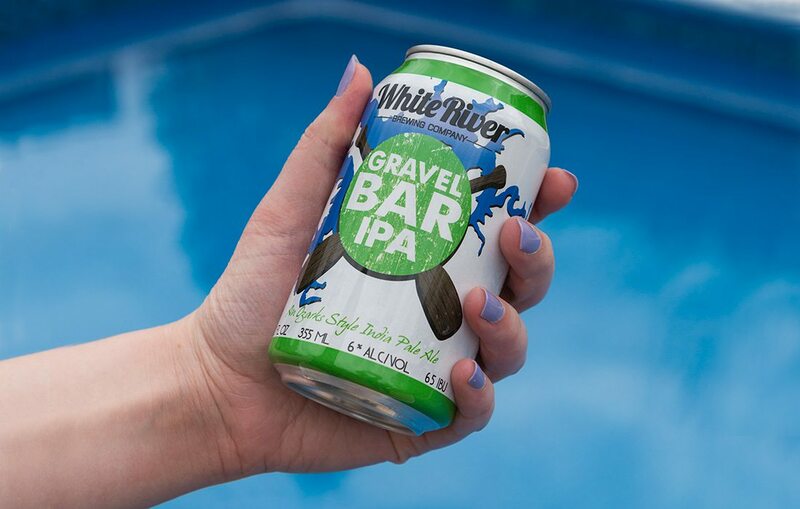 White River sells Gravel Bar cans, which makes it even easier for you to drink this brewski on the river, at the pool or in your body of water of choice. 2. Clove Hitch Hefeweizen, Springfield Brewing Co.
Hefeweizen beers are comparable to unfiltered wheat beers. Brew Co.’s Clove Hitch has brought home awards for its winning pairing of cloves, banana and orange. And as of this year, Brew Co. is bottling this seasonal. If you can’t find a six-pack near you, stop by the brewery for a 32-ounce crowler. This jumbo-sized can will help you get set for the day. 3. Ginger Rogers, Mother’s Brewing Co.
One of the many things we love about Mother’s is how it seems to have a beer for every season and occasion. Ginger Rogers certainly fits that mold. 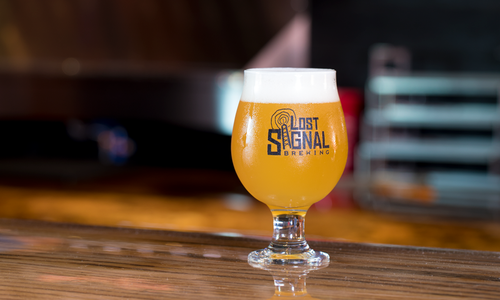 A strawberry ginger gose, this 4.8 percent ABV beer is perfect for those who like their beer fruity and sour. Strawberry and ginger is a delicious combination, and we can’t wait to take a six-pack of cans out to the pool. 4. 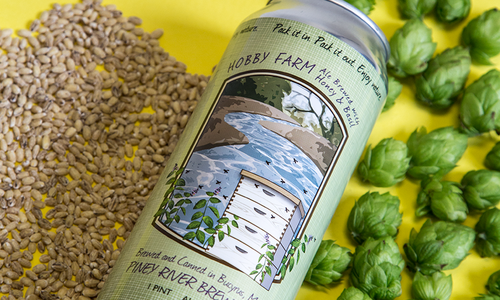 Current Situation IPA, Piney River Brewing Co.
Current Situation is also a low ABV IPA at 6 percent, which makes this ale ideal for leisurely summertime drinking. Take a gulp and enjoy the mix of citra and mosaic hops that combine for a tropical flavor. 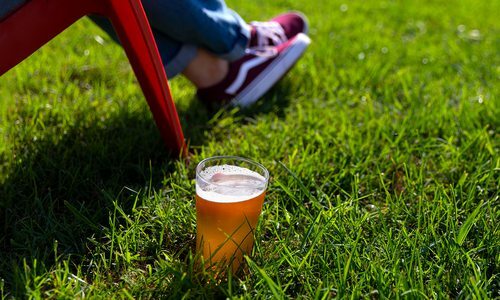 Summer beers are all about creating a feeling, and Current Situation is the type of beer that can do just that. Close your eyes, and you might start picturing yourself on an island. Urban Trail is the archetypal summer beer—a light-bodied, 50 percent wheat ale with notes of honey and citrus. It flies off the shelves and is only sold in Arkansas. 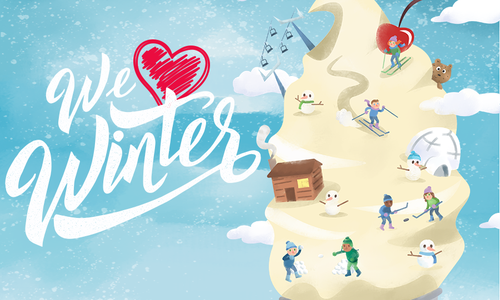 Pick some up on a day trip, or if you’re lucky enough to live close by, be sure to stock up before you miss out.